On March 5, 1963, country music star Hawkshaw Hawkins was killed in a plane crash in Tennessee. Born in Huntington in 1921, Hawkins got his start in music after trading five trapped rabbits for his first guitar. In the late 1930s, Hawkins performed on radio stations WSAZ in Huntington and WCHS in Charleston before joining the Army. During World War II, he fought in the Battle of Bulge and earned four battle stars in 15 months of combat. 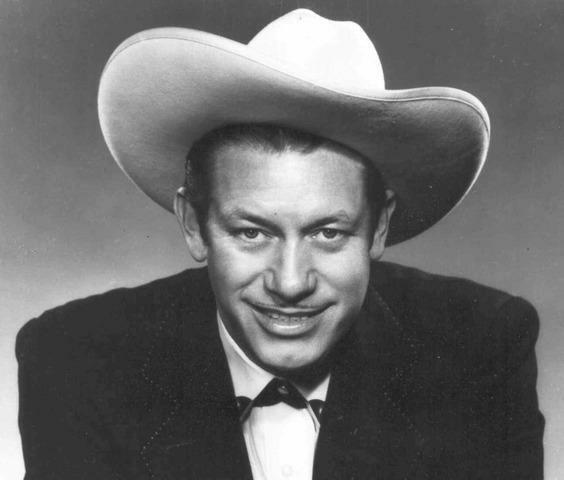 After returning to the states, he performed on the Wheeling Jamboree and had five top-ten records, including “Pan American” and “Dog House Boogie.” In 1954, he moved on to the Grand Ole Opry and achieved more notoriety. His biggest hit, “Lonesome 7-7203,” was released only three days before his death. On March 3, 1963, he performed a benefit concert in Kansas City along with country music legend Patsy Cline and “Cowboy” Copas. Two days later, Hawkins, Cline, and Copas were flying back to Nashville when their private plane crashed into a forest, killing all the passengers. Hawkshaw Hawkins was inducted into the West Virginia Music Hall of Fame in 2009.